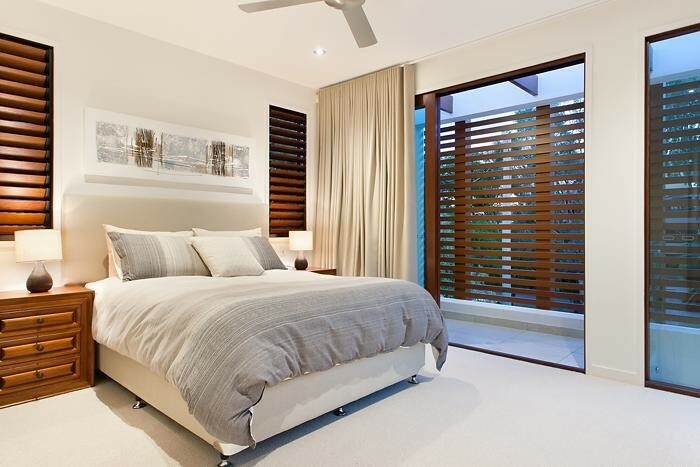 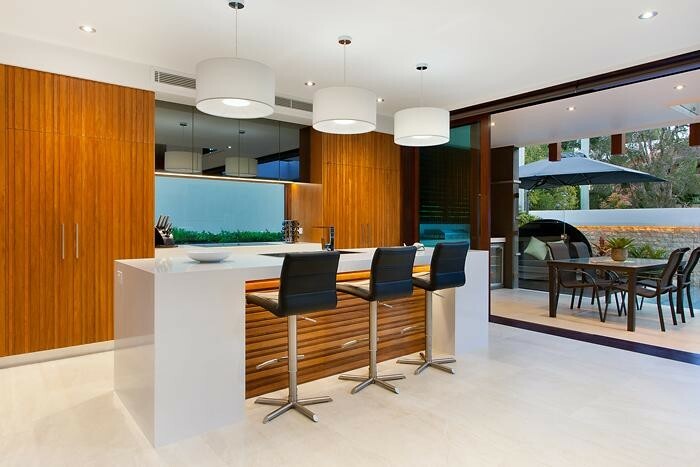 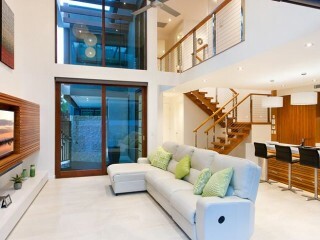 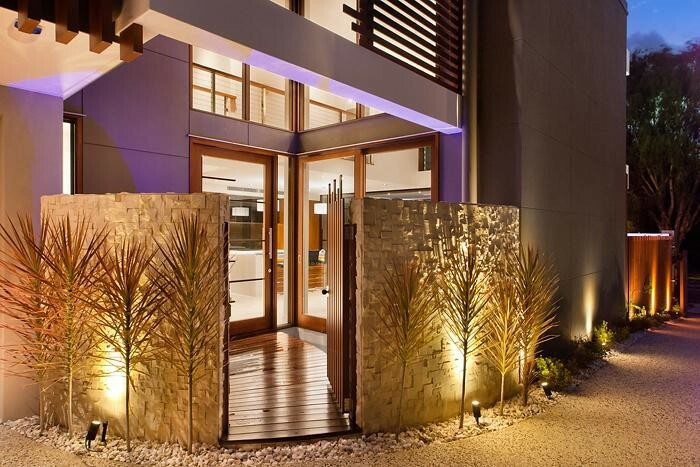 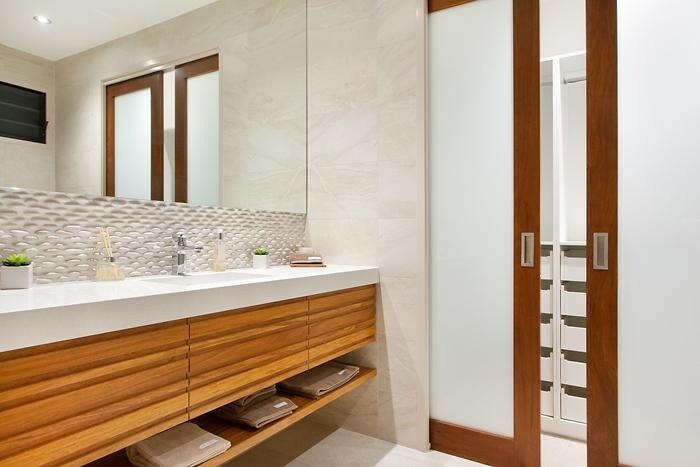 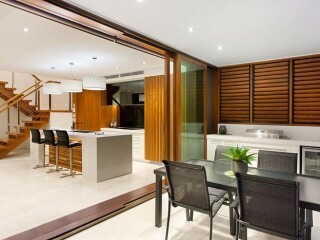 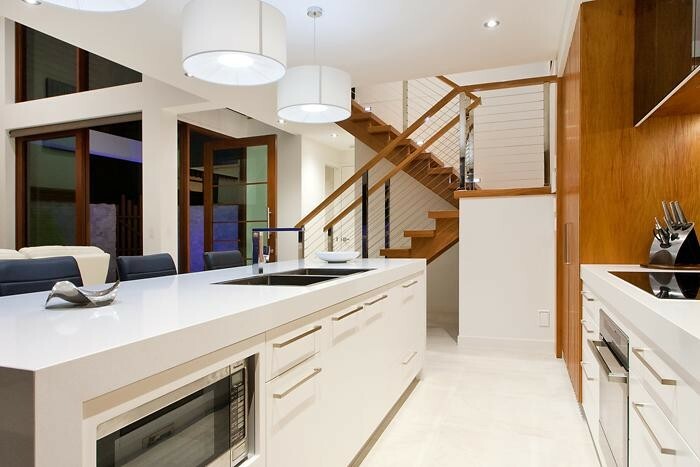 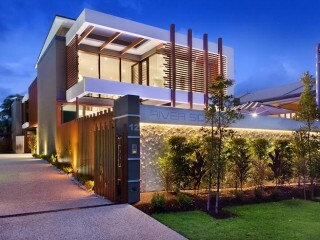 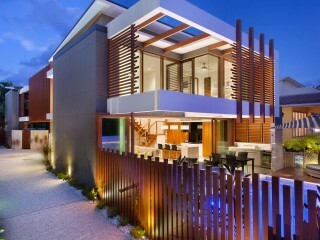 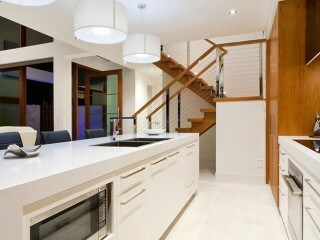 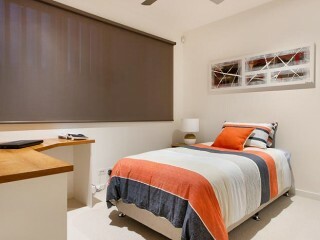 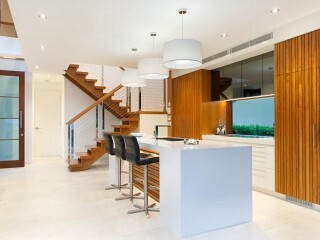 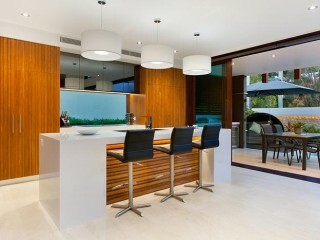 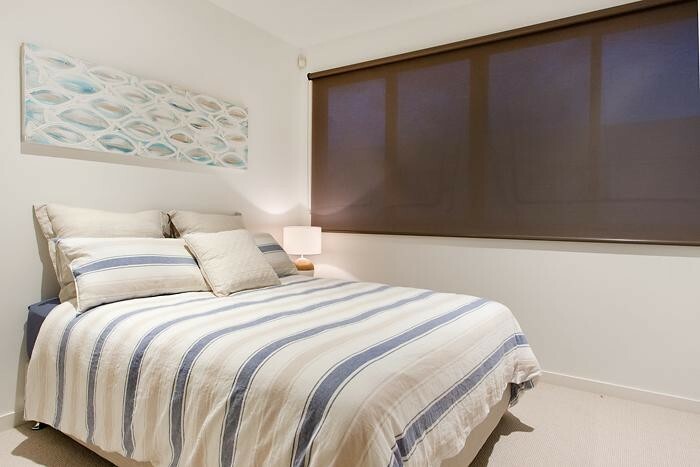 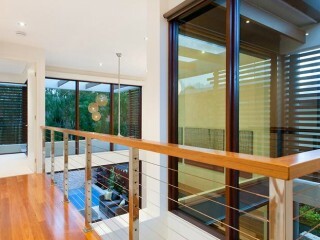 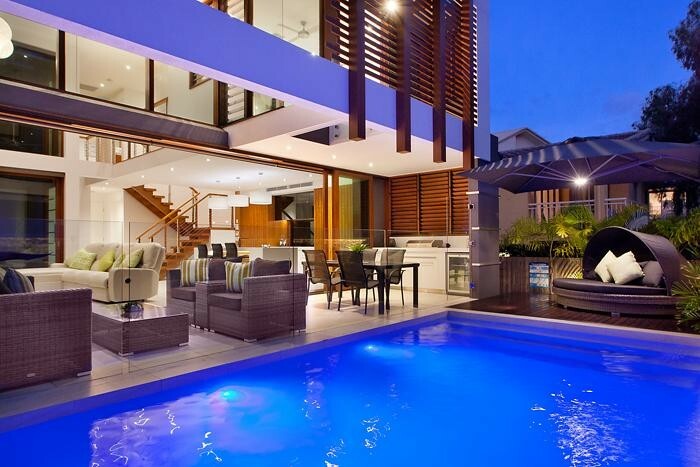 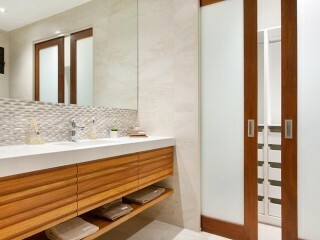 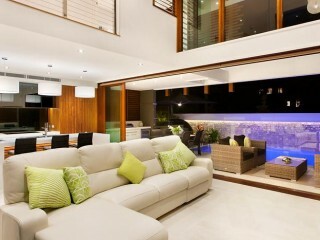 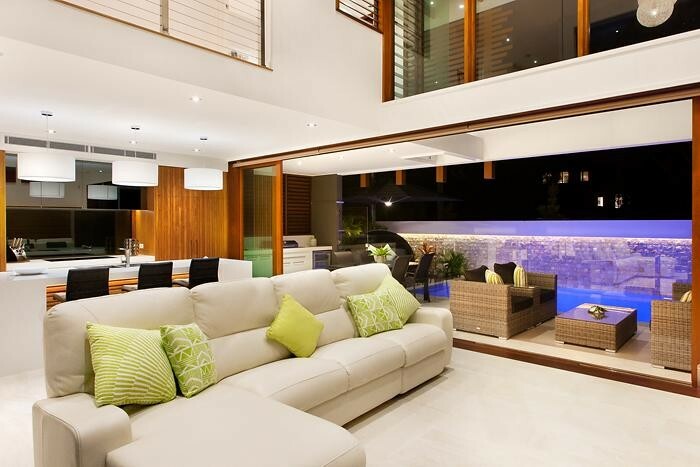 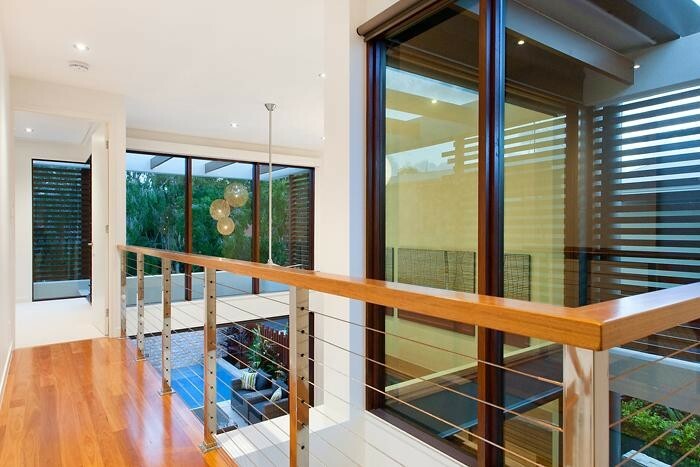 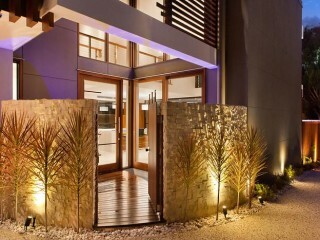 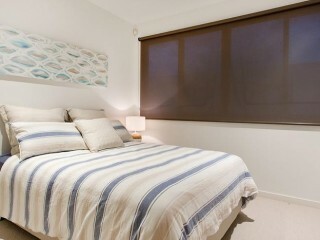 Winner of Sunshine Coast and Brisbane Master Builders Awards. 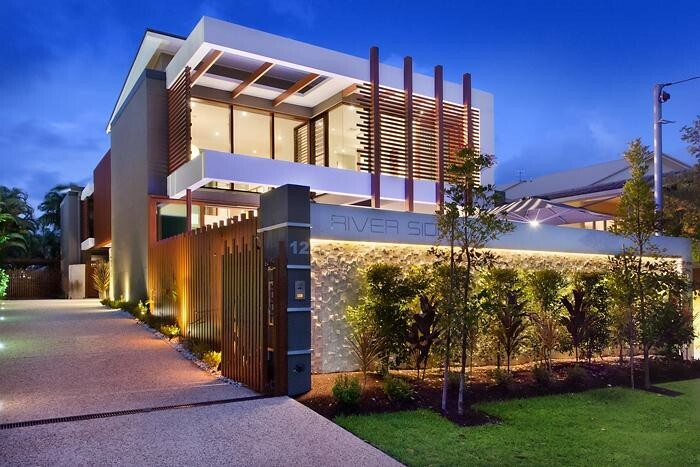 Be the envy of all of your friends with this spectacular, architecturally designed riverside duplex. 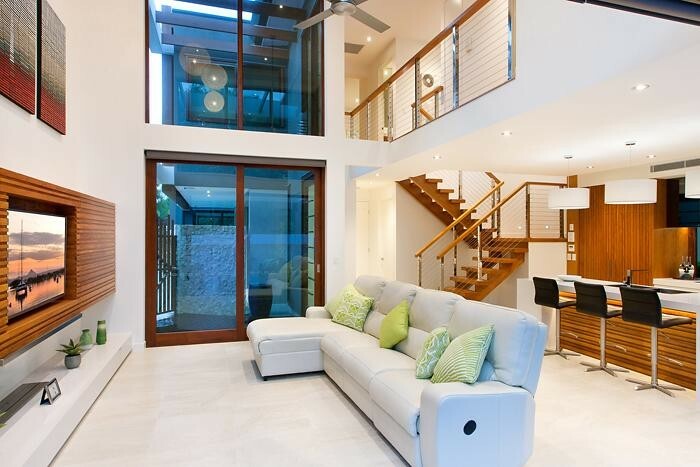 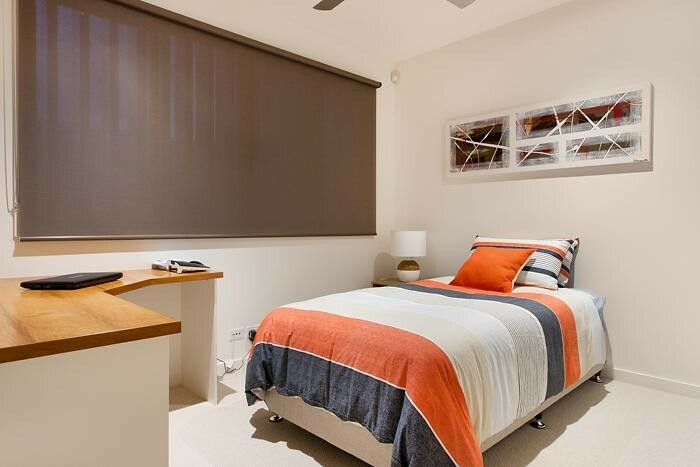 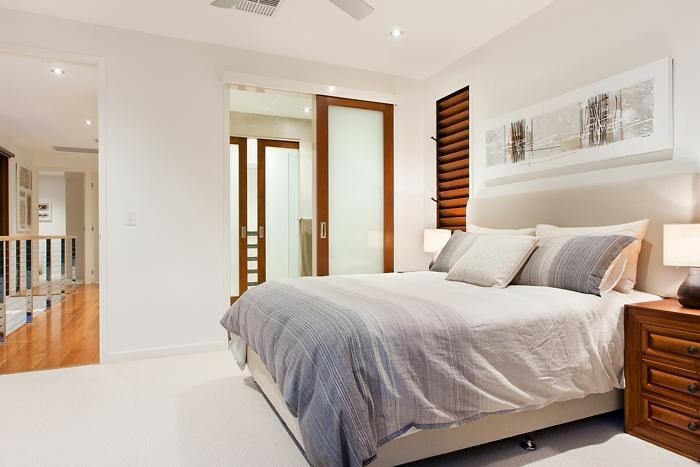 Designed by Chris Clout and built by Gerard Ryan of Rycon Constructions, this duplex was the winner of the Sunshine Coast Building Design Awards Multi Residential Project 2015, and featured in Queensland Homes Magazine, and not surprisingly. 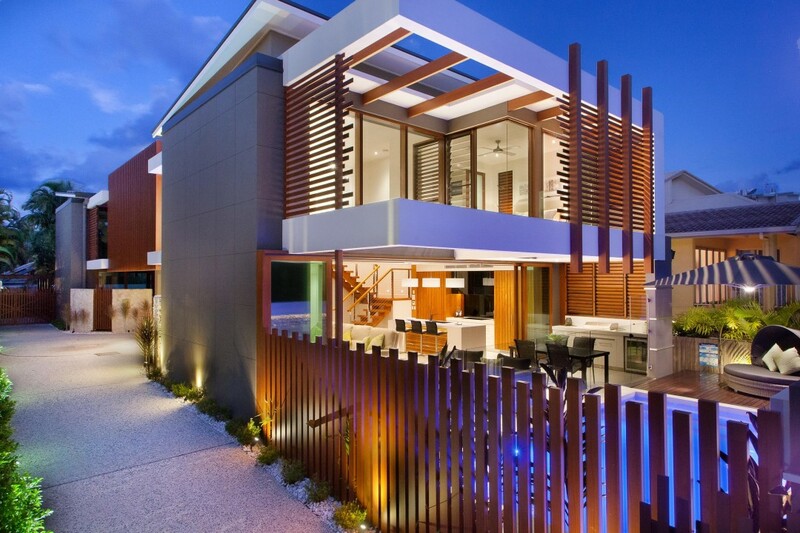 The result of this collaboration is a building of dazzling design and superior construction. 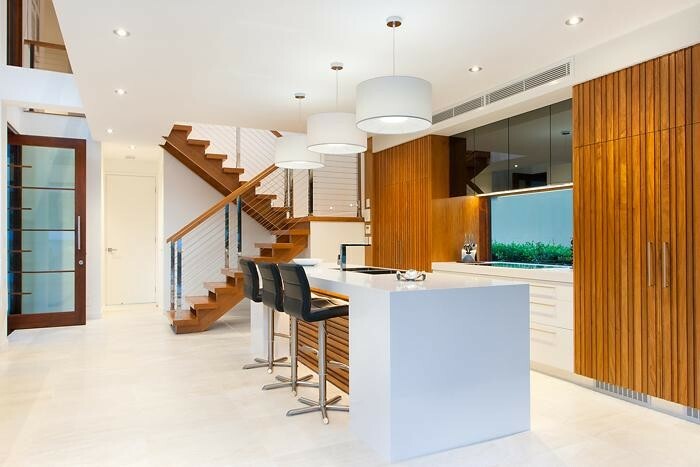 Whether you are looking for the ultimate in low maintenance ‘lock and leave’ holiday properties or desiring to downsize without compromising your exacting standards for finish and quality, this magnificent property has to be the only choice on the market today. 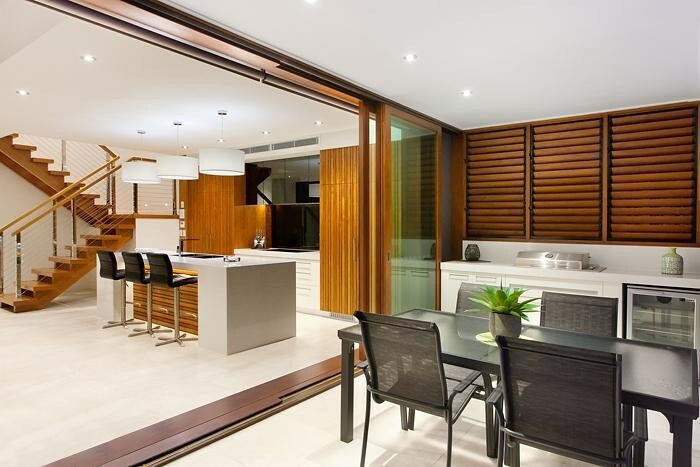 -You may find it hard to leave this architectural wonder, but should you venture outside you will find the river is just a stone’s throw away, along with the cafes restaurants of Gympie Terrace Dining Precinct where you can enjoy river walks and sunset drinks. 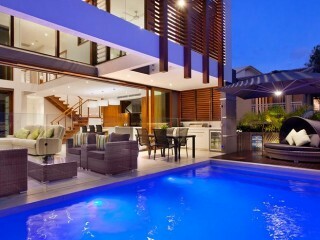 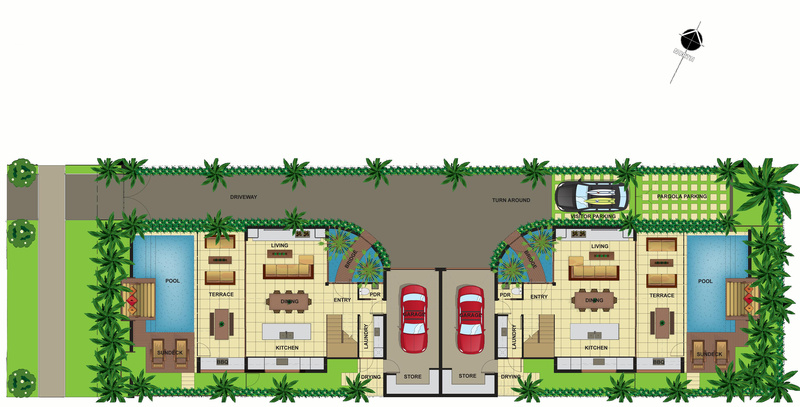 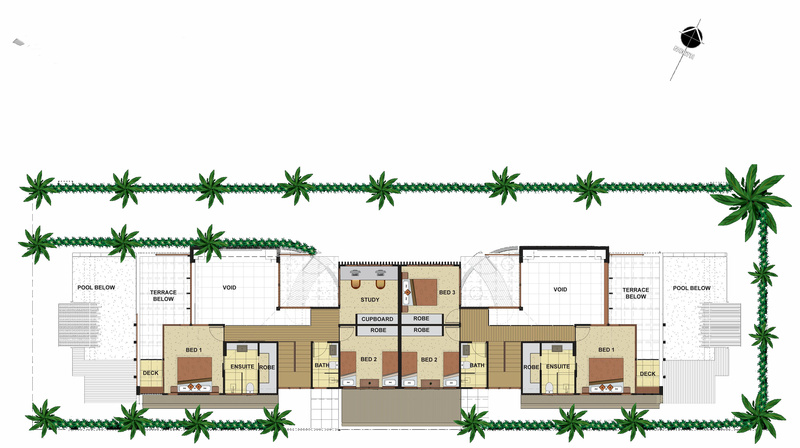 This is the ultimate luxurious holiday residence or contemporary home, don’t miss out on this one off opportunity.